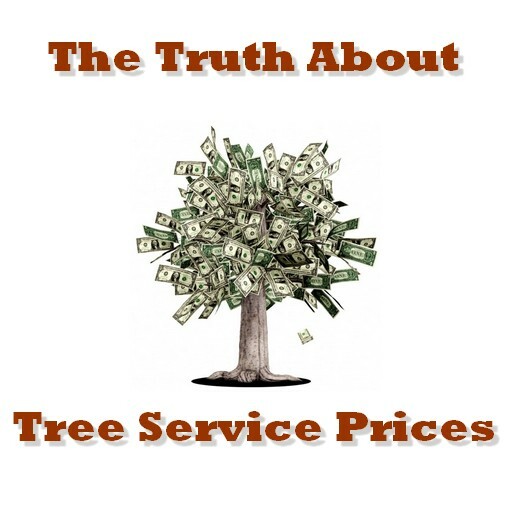 Reputable tree farms are very skilled at inspecting and treating their trees for insects. However, when it comes to Mother Nature and rows and rows of pine trees, it’s best to employ a little of your own inspection. 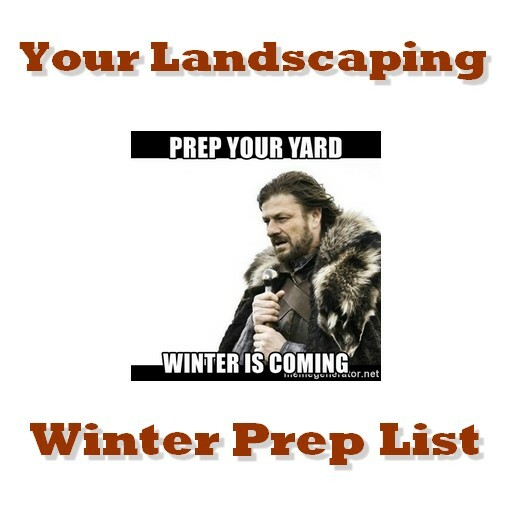 Especially if you opt to harvest a tree from your or a friend’s property. Many of these creepy crawlers can be difficult to spot at first, because they will be in their egg or larval stages for the winter. However, when you bring these into the warmth of your home, many will hatch to enjoy the Spring temperatures indoors. Sawfly Eggs can be found on the needles of your pine tree. The first frost will turn the egg scarring yellow, making it easier to spot. If you notice sawfly eggs, you can remove the foliage containing the eggs and destroy it. 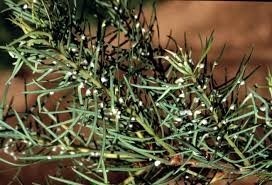 Be careful not to throw the foliage outside amongst your pine trees as those eggs can survive the winter on the foliage. The larvae turn into yellow and black flies when mature. 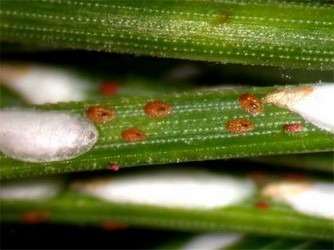 Most often found on Scotch Pines, Norway Spruces, and Douglas Firs, Pine needle scale is a white egg sack – similar to, but smaller than the sawfly eggs mentioned above. It may appear as though a section of the tree is frosted or silver. Scale, when hatched becomes a small reddish brown bug that often clusters in what appears to be scales. These are very difficult to treat inside of your home as scale is resistant to many pesticides, so inspect your trees for this before your purchase or cut down a tree. 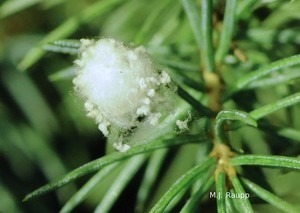 Adelgids appear to be little tufts of cotton on a pine tree. While adelgids will kill a pine in a few short years, they are not likely to cause any harm to your home when brought inside, and will not cause your Christmas tree to defoliate any faster once cut. 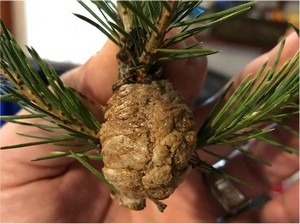 However, you will want to remove the egg clusters from your tree and destroy it to prevent these creatures from harming any other pines on your property. As far as Christmas Trees go, the most likely culprit will be the white pine aphid making its home on the eastern white pine. 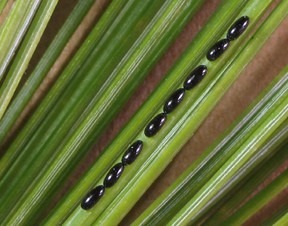 Lift up the needles to look for shiny black eggs in a row on the underside. These eggs will hatch after a few days at room temperature. If you find these after bringing the tree into your home, you can use a vacuum to remove them. Most spiders brought indoors will not live long after hatching. While it’s likely that a few spiders laid eggs on your Christmas tree throughout the year, there are not likely to be enough to cause alarm. They may simply add a little extra silk tinsel to your tree. While some spiders can survive the winter indoors, those laying eggs on your tree are not likely to be of those varieties. Keep an eye out for these walnut sized egg sacks when picking out a tree. These poor guys will hatch inside your home and live a short life. Because these egg sacks can look like pinecones at a distance, make sure you take a look at anything that looks like a pinecone to be sure. If you do spot one of these egg sacks, simply detach the branch it’s attached to, and place it in your garden for some free help with pest control in the spring. Thankfully, though these critters bore into the bark of the tree, they will not bore into the wood in your home, as it is much too dry for them to survive, but if you spot these holes in the tree, you may want to pass for one that doesn’t carry these guys. 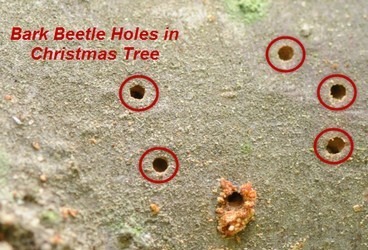 Christmas tree farms are on the lookout for the larvae sacks of the spotted lanternfly. However, many people hike into the woods for a holiday tree or get one from a friend’s property please be on the lookout for this invasive beetle, which is actively threatening many fruit trees and hard woods. If you see what you believe to be a spotted lanternfly, take a picture of any life stage, (including the egg masses pictured above) and send it to SLF-plantindustry@ag.nj.gov. Collect a specimen, if possible: Specimens of any life stage can be turned in to the New Jersey Department of Agriculture’s lab for verification. 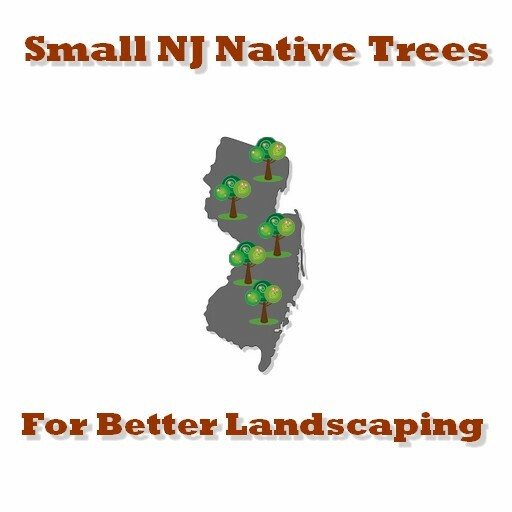 Report a site: If you can’t take a specimen or photograph, call the New Jersey Spotted Lanternfly Hotline at 1-833-223-2840 (1-833-BADBUG0) and leave a message detailing your sighting. If you find any spotted lanternflies, crush individual ones. Scrape trees where you find egg masses. Always keep water in the tree stand. Your tree stand should hold at least a gallon of water. The water level needs to be checked regularly. When setting up a tree at home, make sure you place it away from any heat sources, including fireplaces, radiators, portable heaters, and TV’s. This is not only for fire safety but also keeps your tree healthy. Cut off about two inches from the trunk to expose fresh wood for the water to get absorbed. 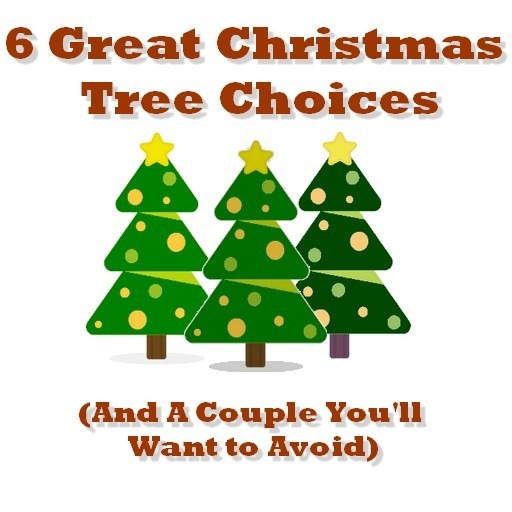 After your tree is cut and before bringing it in, place in a bucket of water for a couple of days. This is to preserve freshness, which reduces fire risk. The tree should be centered in the tree stand, use the screws and bolt in the base to secure your tree. With your tree checked out for hitchhikers and secure in its tree stand, let your festivities and family traditions begin! Have a wonderful holiday!